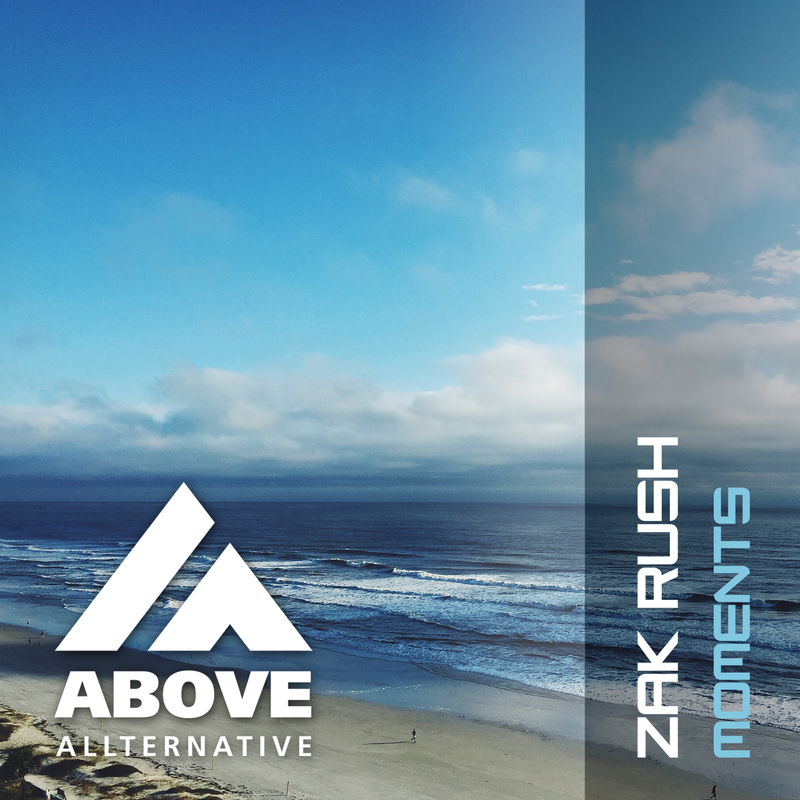 UK producer Zak Rush is back with a summer-ish Progressive Trance EP. Where “Sprites” has a more relaxed vibe, “Moments” give you a little bit more energy. 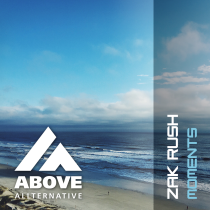 With several releases on Alltum and Above Allternative Zak is not new and we are very happy to release this new EP!